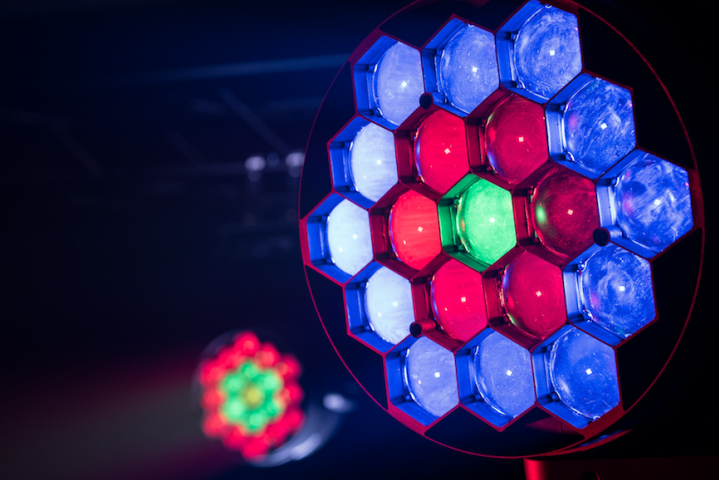 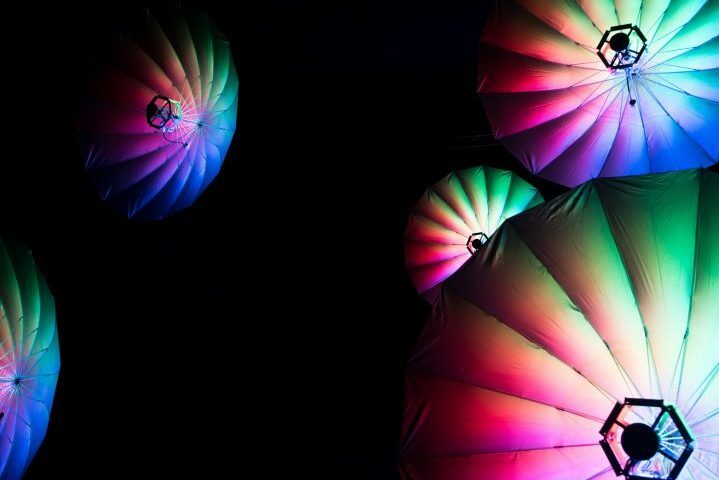 Eurolite have collaborated with lighting designer Christian Schatz to present the LED Umbrella 140. 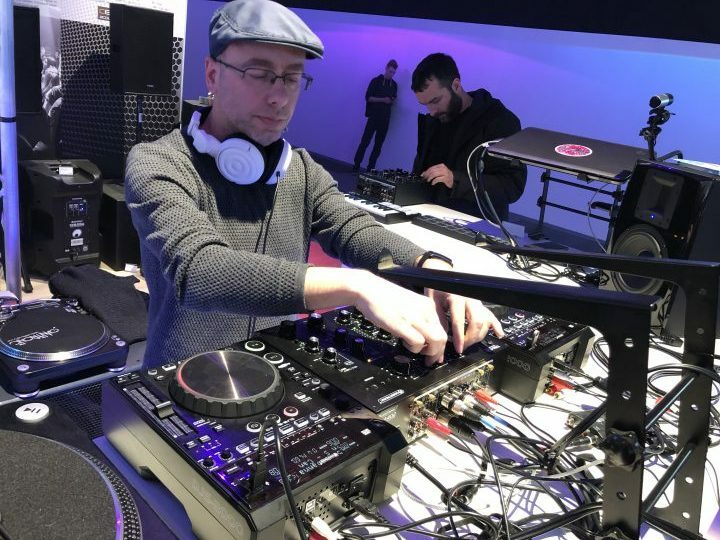 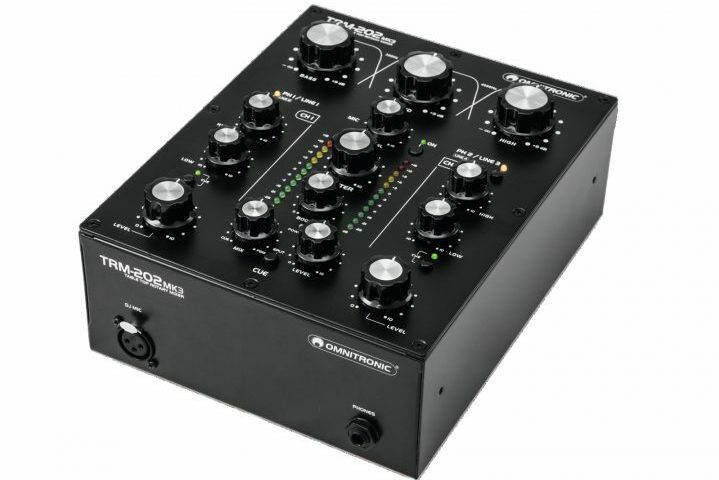 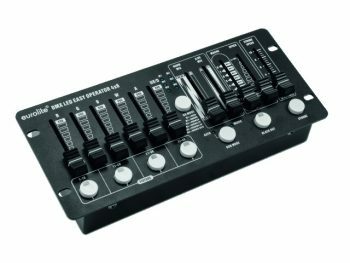 Steinigke present Colour Chief, an easy to operate DMX controller, as well as a 4-channel version of their TRM-202 DJ mixer. 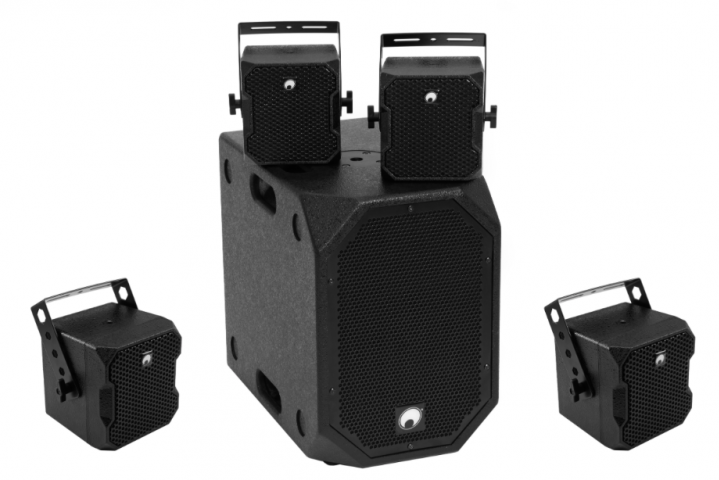 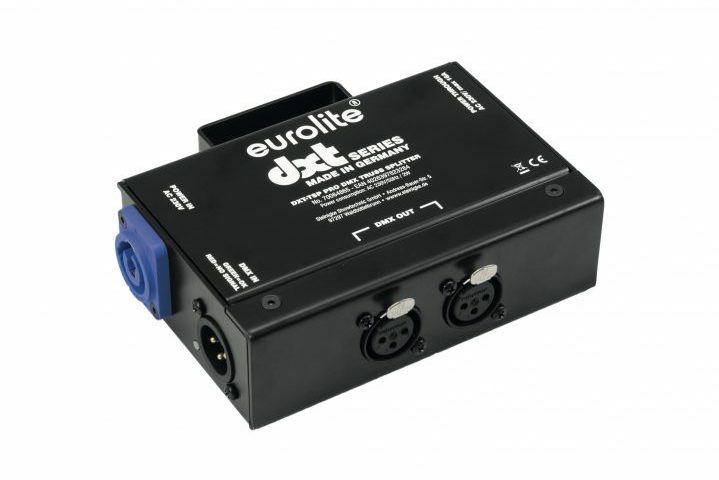 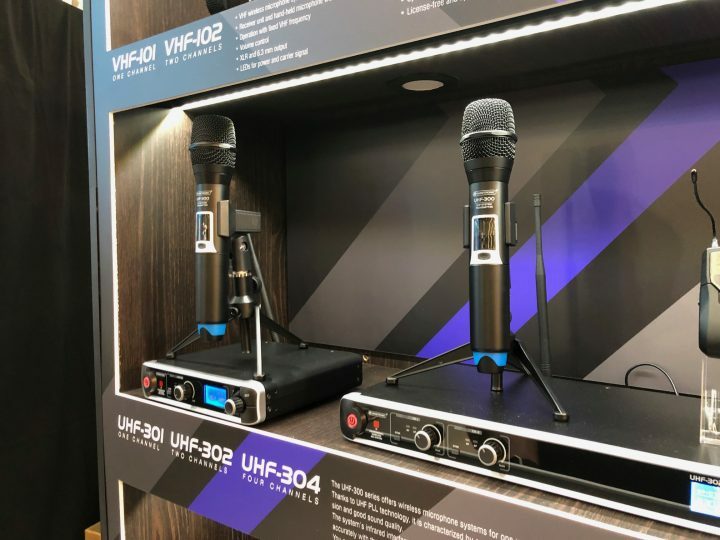 Eurolite presents its new X-men, the TMH-X7 and TMH-X19. 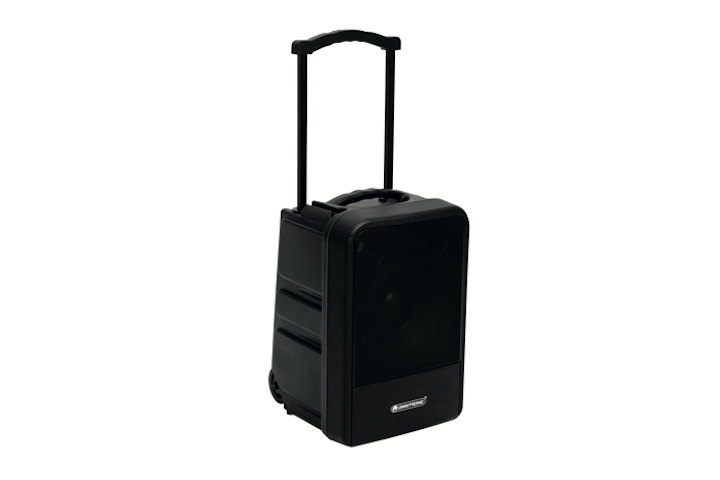 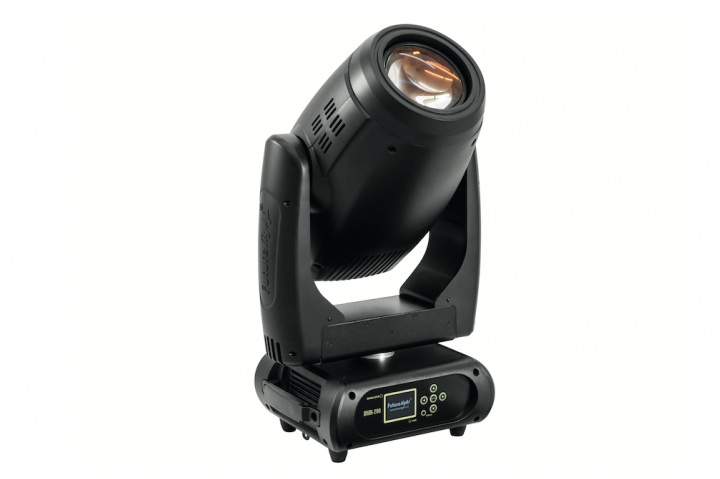 The DMH-200 is a moving head with a powerful LED source, first class equipment and wide zoom range.